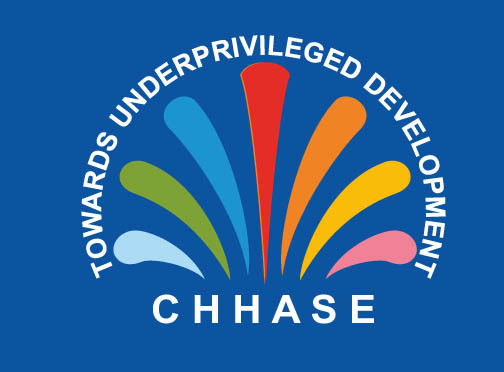 CHHASE NGO provides care and protection support to neglected elderly and working in Tamil Nadu. CHHASE NGO was established in November, 2001 with an aim to give care and support to lonely neglected elder people and a chance to avoid begging and starvation. Now CHHASE NGO is providing monthly food groceries to 35 neglected elders, saving them from starvation and giving them medicines, clothes and secured life. The elderly women age / health condition not permits to work in the agricultural fields. 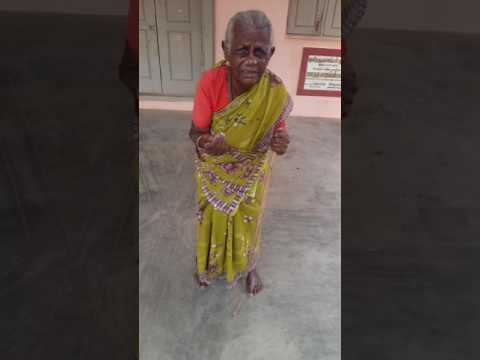 The 35 elderly Persons from our target area of Tiruvallur/Thiruvannamalai districts have been identified by the CHHASE as part of regular field visits. 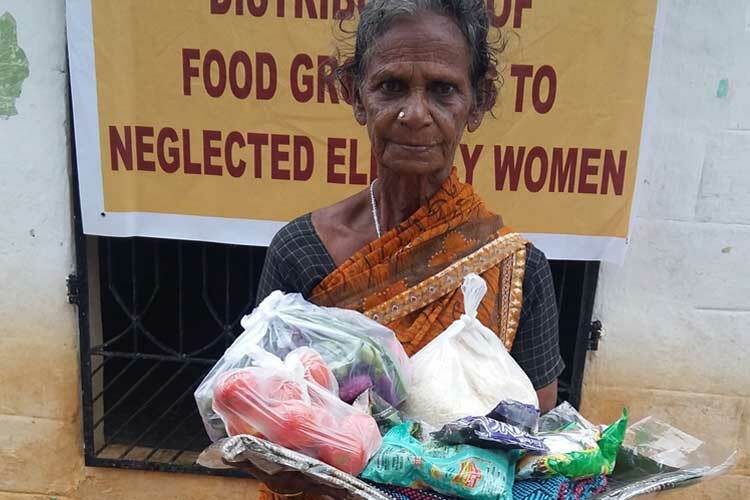 The neglected elderly women do not get food from their families. Some of elderly persons do not have children too. By seeing their critical position we provide monthly food groceries to 35 elderly women to save them from starvation. CHHASE provides monthly groceries support to 35 poor neglected elderly person for a year, who is neglected by their own sons & daughters for various reasons. CHHASE is providing monthly food provisions to 35 such neglected & destitute elders’ age group between 65 to 90 years to escape starvation among them. They are able to cook themselves with this provisions and have food every day. Their neighbors also help them to cook food and feed these older persons, if they have food groceries. CHHASE provision of monthly food groceries to 35 neglected & destitute elders’ age group between 65 to 90 years to escape starvation among them, Medical checkup will keep them healthy and our provision of clothes will give them dignity. With these provisions, the neglected elderly persons will lead a healthy, happy, safe, secured and peaceful long life without any burdens.